Understanding and appreciating the gender characteristics can make a big difference in the dynamics of a long term relationship. Are you Bringing Your Past Baggage into your New Relationship? 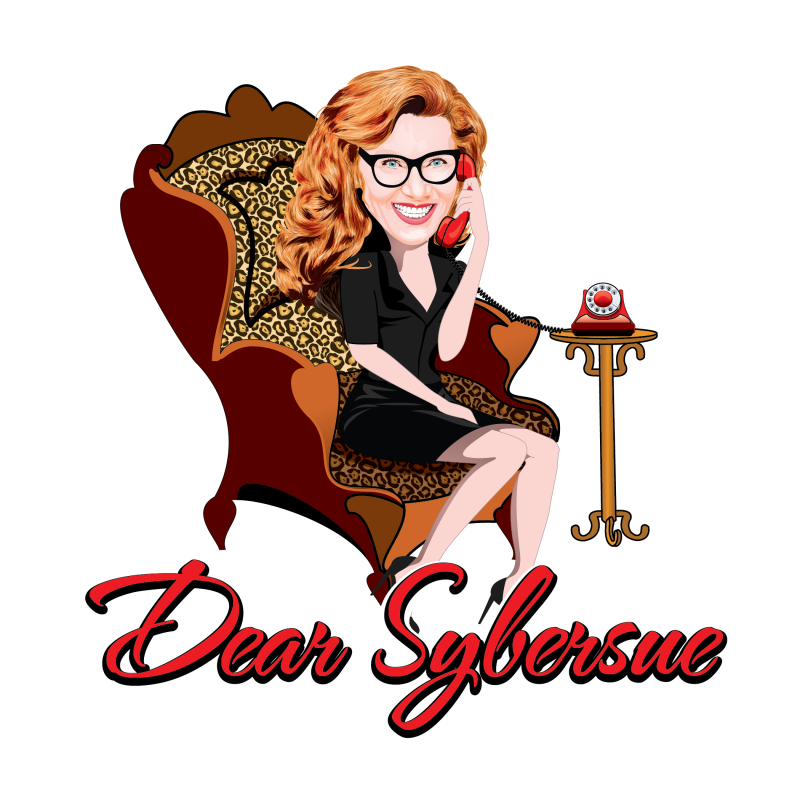 Dear Sybersue: Women Confuse The Crap Out Of Me! Knowing what you want is half the dating battle because most people talk about what they don’t want in a relationship but seldom talk about the positive things that they do want. How Do I Fix my Relationship Before it’s Over For Good?